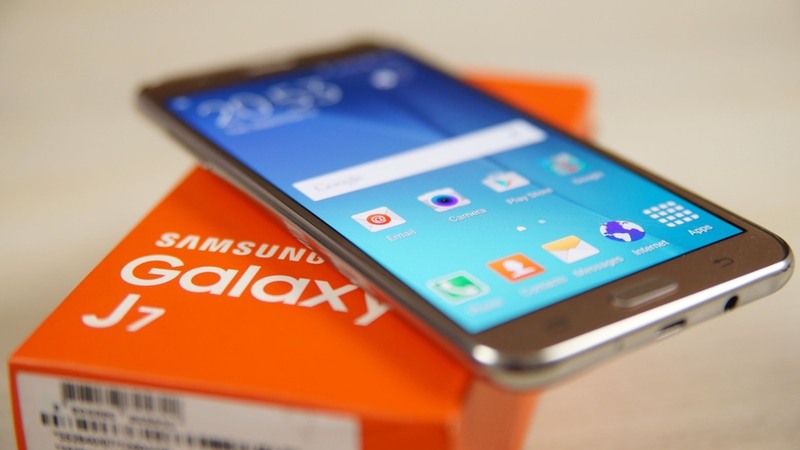 Samsung Galaxy J7 (2016 Edition) is the upgraded version of their previous model Samsung Galaxy J7 (2015 Edition). The phone comes with a 5.50 inch touchscreen display with a resolution of 720 * 1080 pixels. J7 (2016 Edition) is powered by 1.6GHz octa-core and 2GB of RAM. It has 16GB of internal storage which can be expanded up to 128GB. 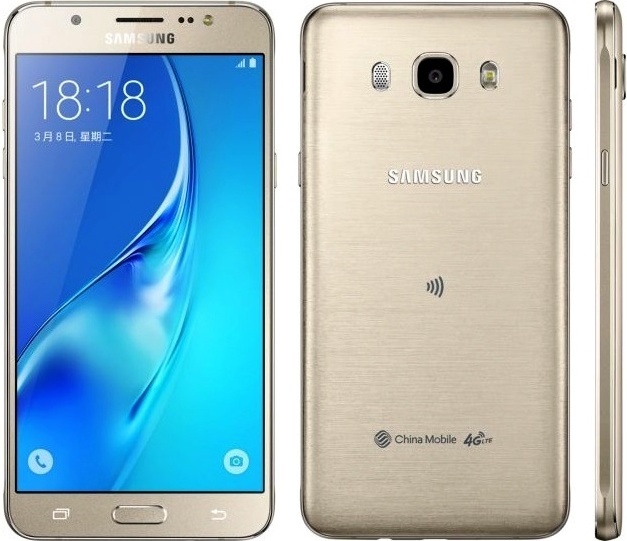 Samsung Galaxy J7 (2016 Edition) is a dual Sim (GSM and GSM) smartphone. 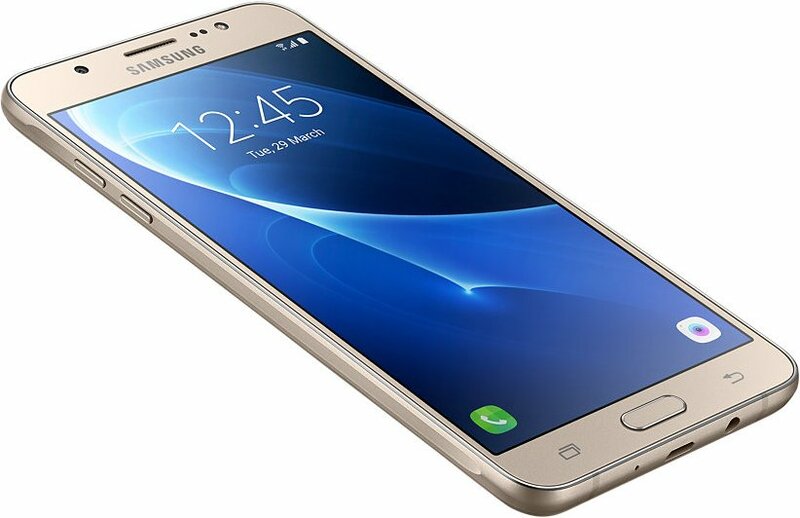 Samsung Galaxy J7 (2016 Edition comes with 13 megapixel primary camera and 5 megapixel front camera.